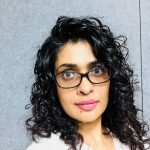 Womenlines is delighted to welcome Anjalika, an IITTI (CANADA) certified professional Image Branding & Lifestyle Consultant, as an Influencer for Image Branding at Womenlines. Yes Womenfolk, gear up to learn the tips and tricks to carry yourself with excellence and make excellence your brand. Every month Anjalika will be coming up with exclusive sharing with Womenlines readers which can help them to groom themselves for success. Do watch out every month!! 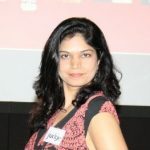 Anjalika is the Editor (Singapore) for Marketing In Asia, an online marketing magazine. She is also an IITTI (CANADA) certified professional Image Branding & Lifestyle Consultant. She works with various companies and individuals in realizing their personal style by incorporating tip-top image, excellent communication skills and correct etiquette in their daily lives. 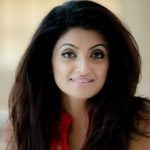 As a Lifestyle Consultant, Anjalika specializes in areas of wellness and hospitality. Someone passionate with words, Anjalika writes on matters of image, branding, etiquette and lifestyle in various magazines. A trained yoga teacher, Anjalika has always been fascinated about this ancient Indian art and currently owns a column in Malaysian Association of Yoga Instructor’s quarterly periodical, YogaMail. 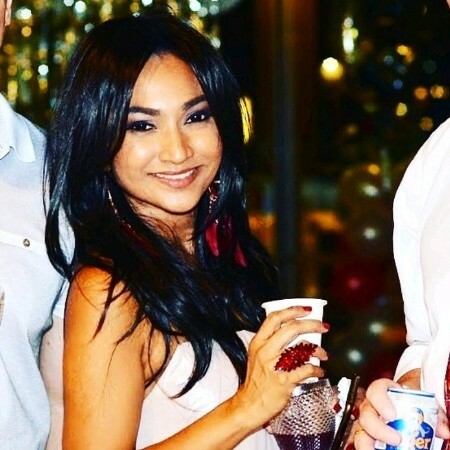 Anjalika was crowned Mrs Singapore Globe in 2017. She then represented Singapore in a glam-studded international pageant in China that same year and was presented with Children’s Advocate award for the work she has done and will continue to pursue. 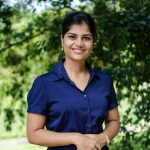 Born in Singapore, Anjalika majored in Management also in Marketing and Public Relations. Later, she attained post-graduate qualifications in Journalism. She had lived in various exciting places; Australia, South Korea, Norway and now, Malaysia. Anjalika loves spending time with her family, travel and read. She is a long-time dancer and a sometime golfer.